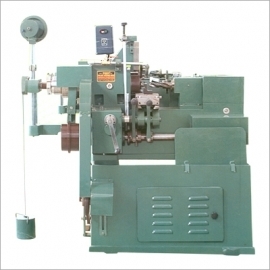 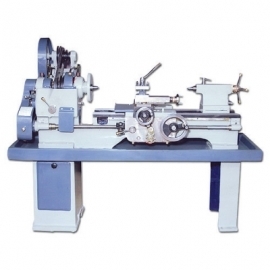 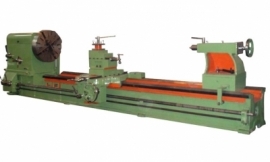 CivilMechanicalIndia is a most trusted name in CNC lab lathe machine manufacturers, suppliers & exporters from India. 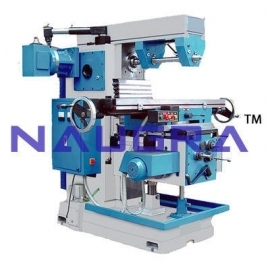 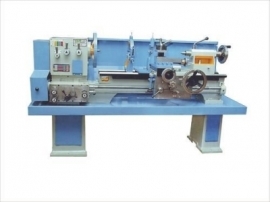 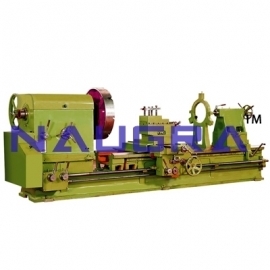 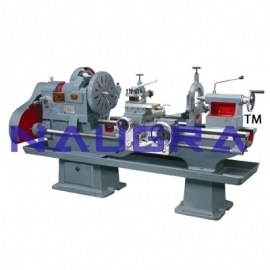 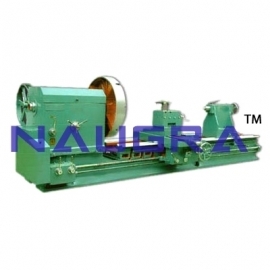 Our brand is a synonym of highest quality standards in products and services for educational lathe machine. 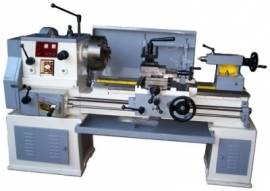 Our educational lathe machine are used in many educational institutes, vocational training centers, government projects & organizations, testing & research labs around the world. 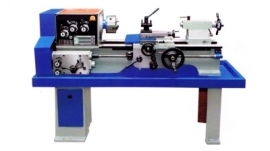 Few of our CNC lab lathe machines are planner bed change gear heavy duty lathe machine model roll, light duty upper motor lathe, all geared heavy duty lathe machines, roll turning lathe machine, all geared lathe machine student 250 200 etc.